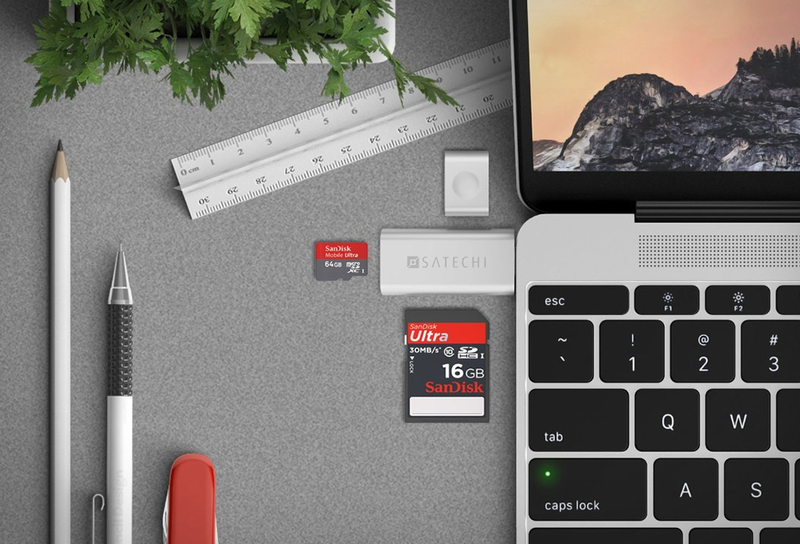 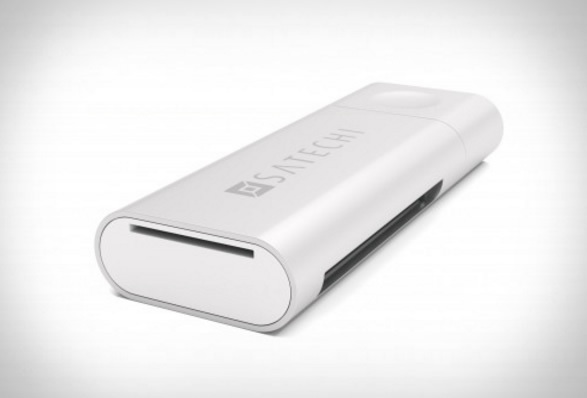 Satechi have presented a new Type-C Card Reader that blends beautifully into your new MacBook, giving you the perfect solution for accessing your SD and Micro SD cards. 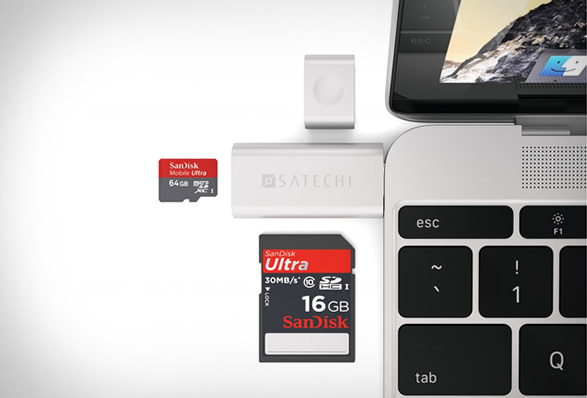 With the new MacBook, comes the single USB port, but that doesn’t mean you can’t use your memory cards. 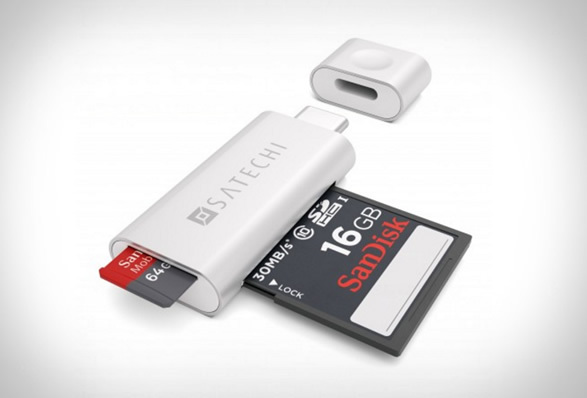 This slim solution to Apple´s oversight, turns its single USB-C port into a Type-C Card Reader, making it the perfect accessory for your computer. 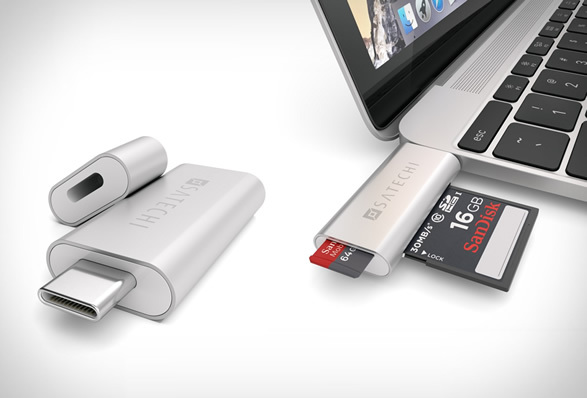 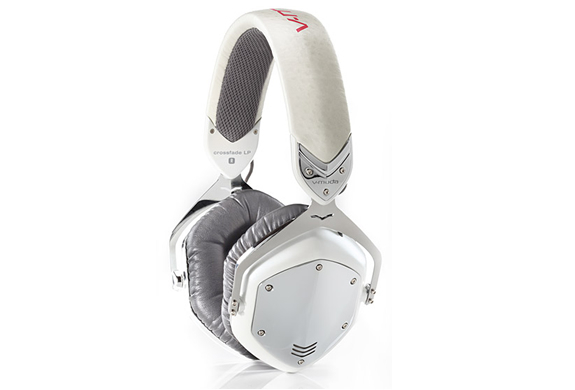 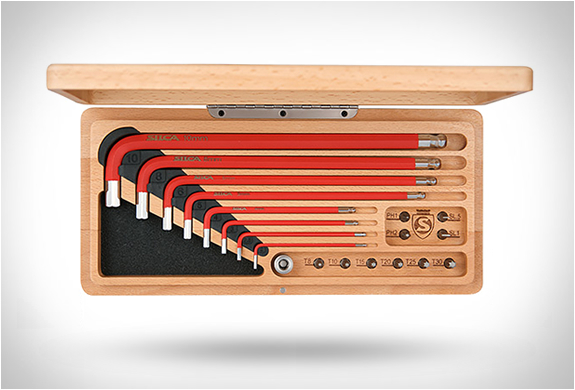 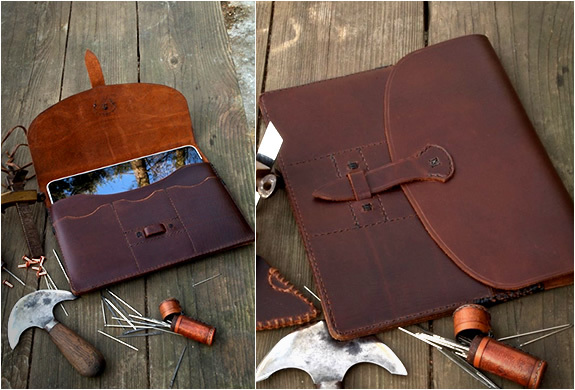 Available in a choice of Gunmetal, Silver, and Gold, to perfectly match the new MacBook´s sleek design.